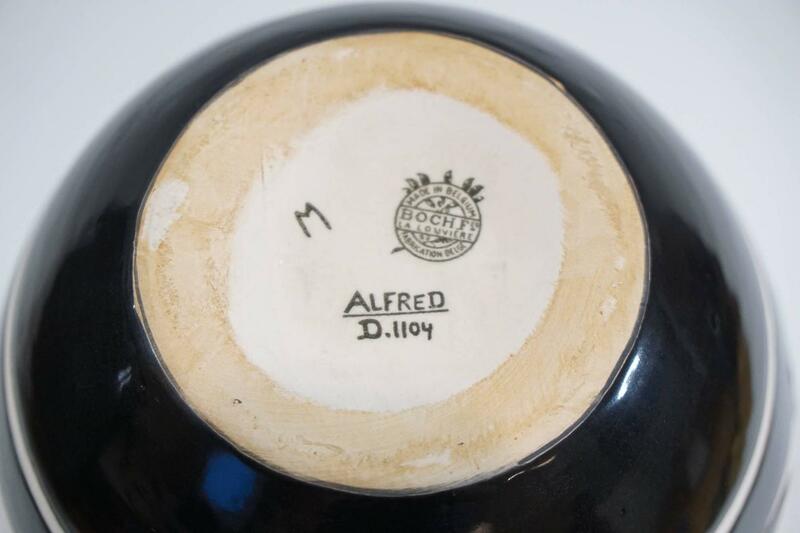 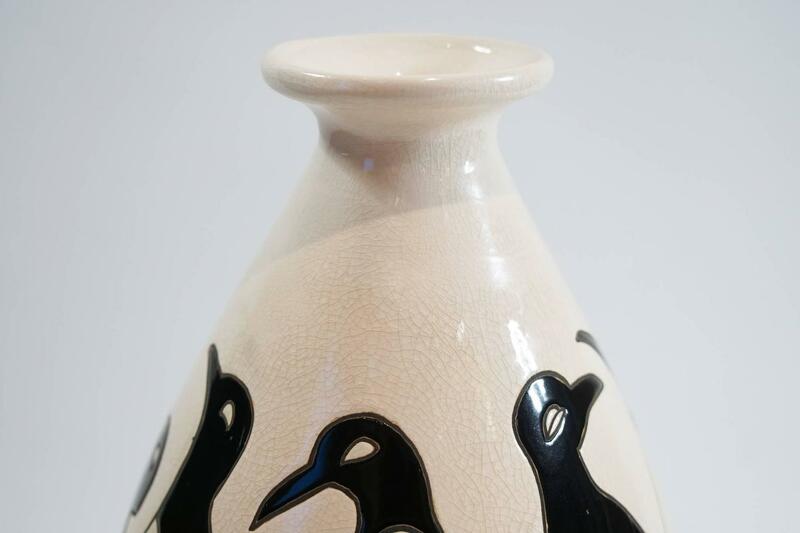 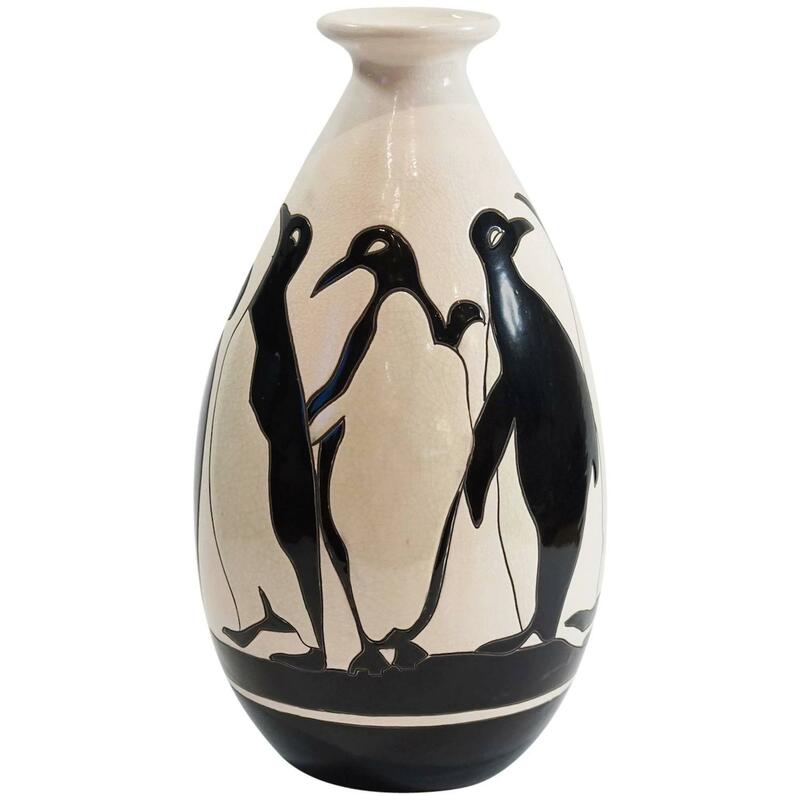 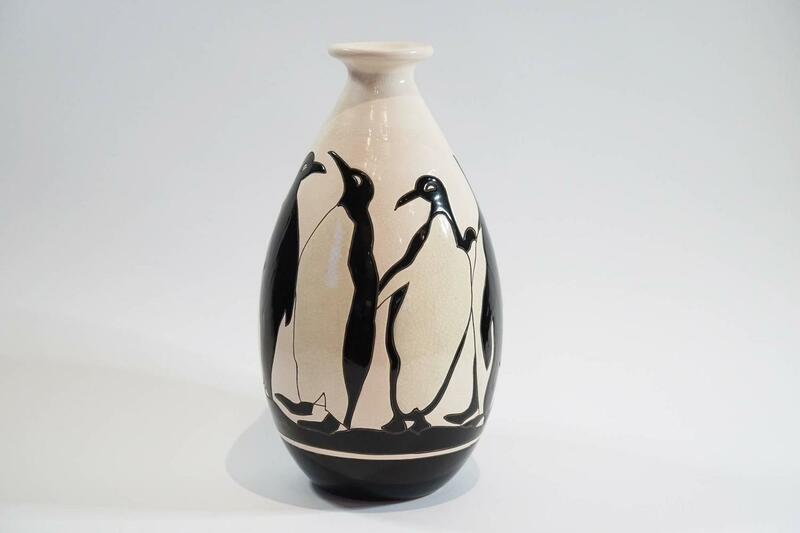 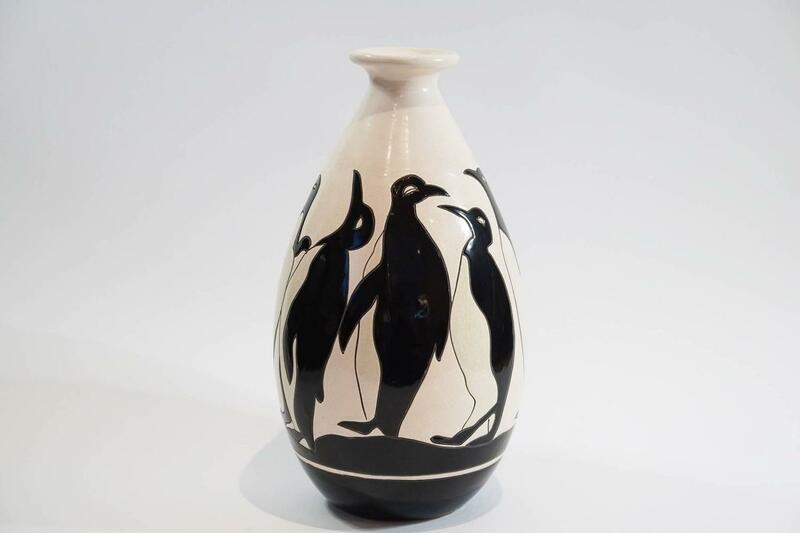 Franco-Belgian ceramist Charles Catteau could be regarded as one of the most versatile ceramic artists of his generation, especially for the style of Art Deco. 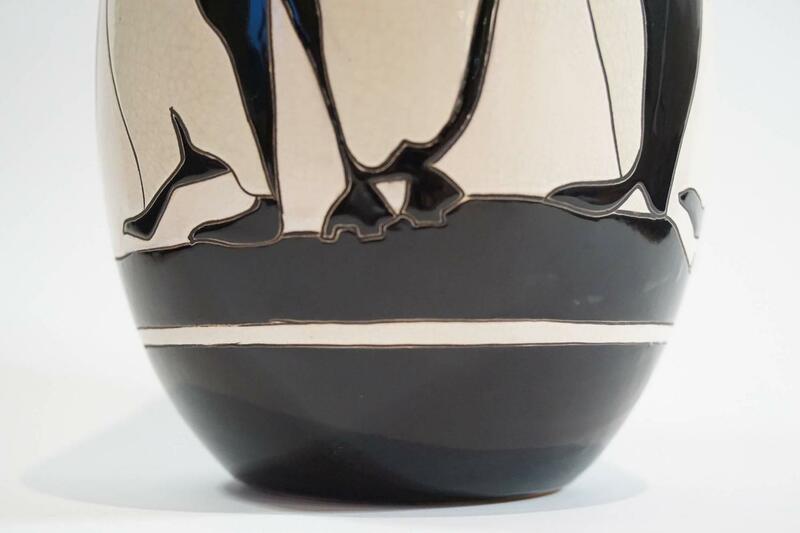 Catteau advanced the forms, techniques and decoration of modern ceramics, creating an exceptionally original, new and decorative genre. 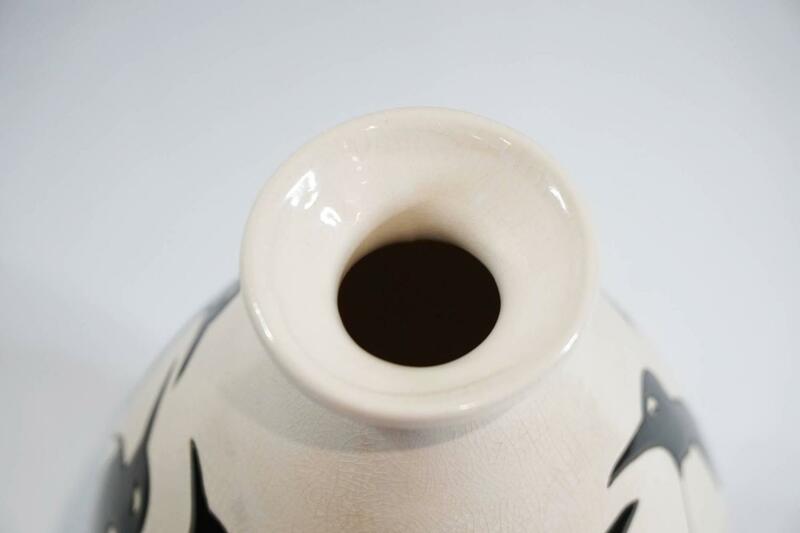 Dimensions: H 12" x W 6" x D 6"